As the summer starts to wind down, one of the biggest hip-hop festivals you don't want to miss, the A3C Hip Hop Festival, is now just around the corner. The five days in October in Atlanta are really a festival and conference rolled into one, as there will be both hundreds of live performers and industry vets using the event as a platform to talk about developments in the hip-hop community, speaking on topics such as brands, the media, film, and its place in our culture as a whole. A3C has featured huge hip-hop artists like J. Cole and B.o.B., and this year will bring headliners De La Soul and Rakim to the stage. If you'd like to share the bill and take advantage of an amazing networking and learning opportunity, apply now for free before the application fee increases to $50 on September 1, 2015. Since 2005, A3C has featured over 130 Sonicbids artists, and a lot of them have gone on to do even more great things after performing at the fest. Check out a handful of the success stories below. They'll be sure to inspire you. Where is he now? 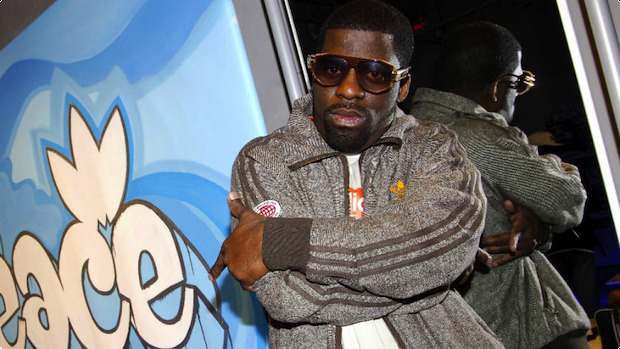 Rhymefest has gained considerable prestige in songwriting. Most recently, he co-wrote "Glory" with John Legend and Common for the critically acclaimed movie Selma, which won the 2015 Golden Globe Award for Best Original Song. He has recently been working on a self-focused documentary, and his upcoming album, Really, will be released alongside it this year. Where is he now? The rapper who performed at A3C after his EP Who is Que? dropped will be releasing his debut album, I Am Que, on Atlantic Records this August. 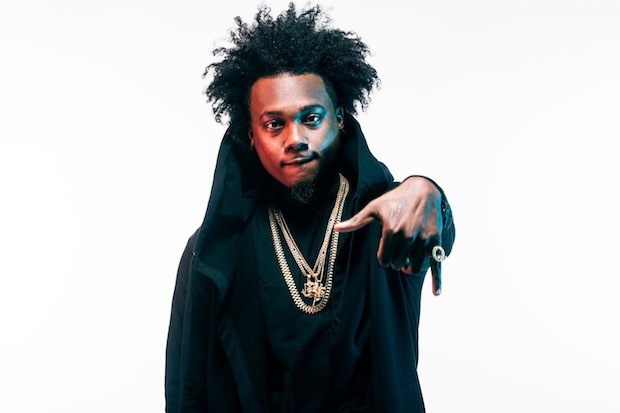 Que is also finalizing dates for his upcoming fall/spring college tour, during which he will play at Auburn University, the University of Mississippi, the University of Alabama, and the University of Georgia, among others. Where are they now? Rap group Tanya Morgan has become no stranger to the festival stage, performing not only at A3C, but also at NXNE, the Brooklyn Hip-Hop Festival, and regularly at CMJ. 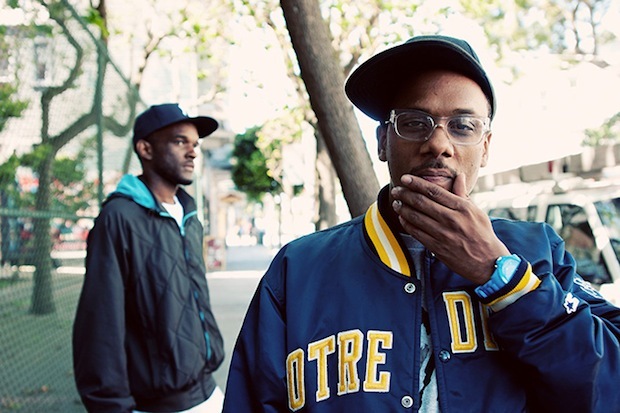 Consistently putting out well-received albums (five EPs and three studio albums with a fourth on the way), they signed to indie hip-hop label Deep Thinka Records last December. Where is he now? Wordsmith has had a slew of unique experiences, including a 19-day tour in Djibouti, Qatar, UAE, Kuwait, and Bahrain to play for US forces stationed there this past April. He has also had great success in licensing his songs to major corporations, the most recent being "On My Job" for the NFL Network. Where is he now? 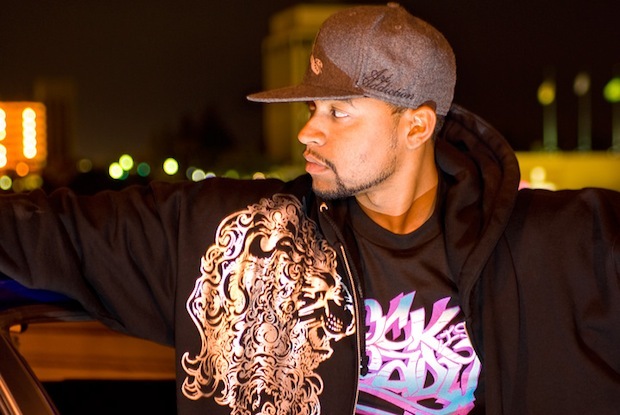 Making big moves in the Christian hip-hop scene, Propaganda recently performed at CHIC, a Christian event that attracts thousands yearly, and in early August he will be performing at HeavenFest, the largest Christian music festival in the Rocky Mountain region. 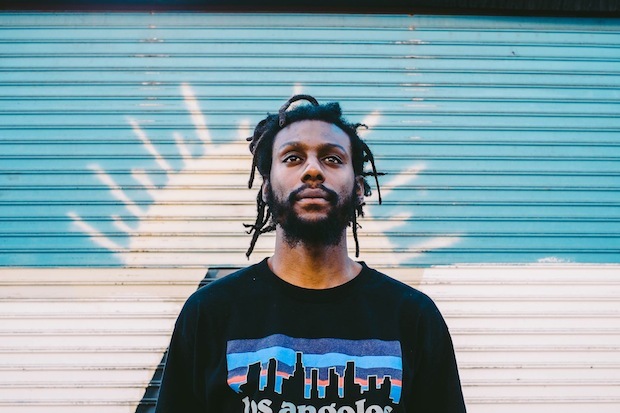 He will also be joining Andy Mineo, a fellow Christian hip-hop artist, on his cross-country Uncomfortable Tour, from the beginning of October to mid-November. Want to find yourself here next? Apply for free to play the 2015 A3C Festival by September 1, 2015!